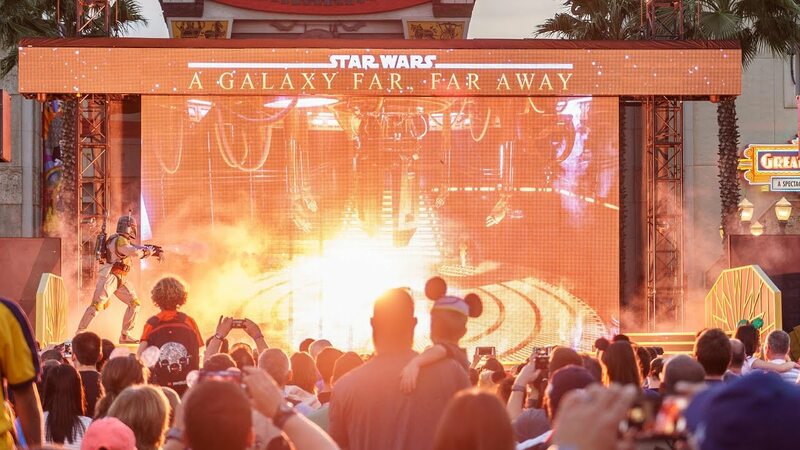 Jun 12, 2017 in "Star Wars A Galaxy Far, Far Away"
The reopening of the Star Wars - A Galaxy Far, Far, Away stage show has been delayed by a couple of days to allow for continued work on new staging. The show is now closed for refurbishment through to June 17 (previously June 15), with a provisional reopening on June 18. When it reopens, the show will use mobile stages in place of the existing permanent stages. Each of the mobile stages will be positioned each morning, and then removed following the final performance of the show prior to the nighttime shows. 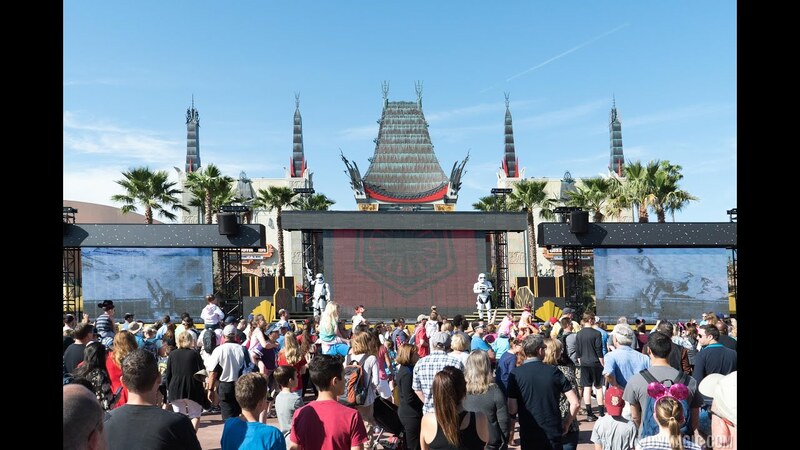 With the new stages, more viewing space will be available for Star Wars: A Galactic Spectacular and the recently opened Disney Movie Magic. More from "Star Wars A Galaxy Far, Far Away"